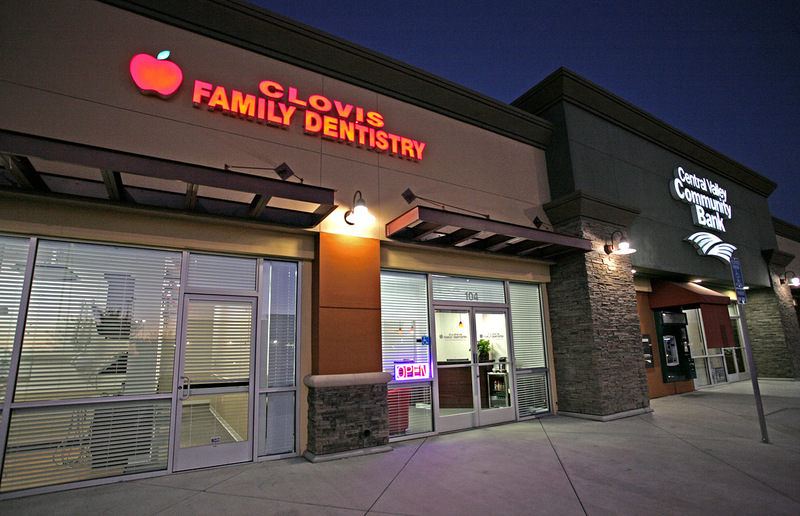 Clovis Family Dentistry is a neighborhood dental office dedicated to gentle, high quality, affordable dental care. We hope our website will be helpful to you in making important decisions about your family's dental needs. 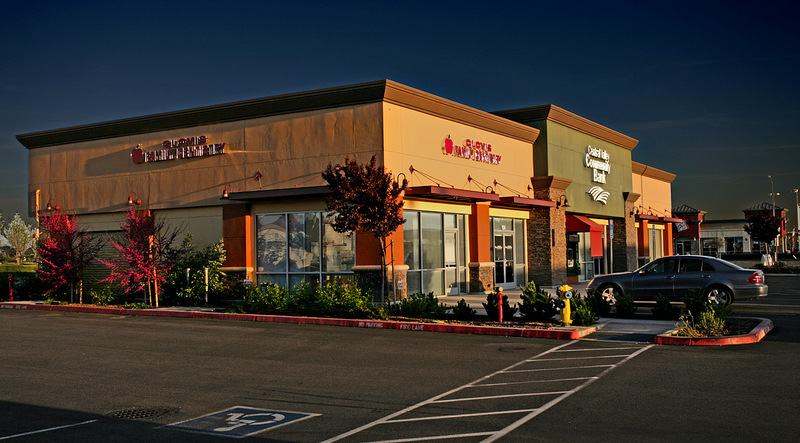 We pride ourselves on the affordable, quality, dental services we provide to the communities of Clovis, Fresno, Madera, Sanger, and all our neighbors in the Central Valley of California. After you have looked around our site, we invite you to call or come by our office if you have any questions or would like to meet with us, and make an appointment. No insurance? Ask about our in-office plan! Clovis Dentist, Dr. Ray Lander is dedicated to family dentistry such as Exams, Teeth Whitening, Veneers, Makeovers and more. We are looking forward to your visit to our Clovis, California dental office.